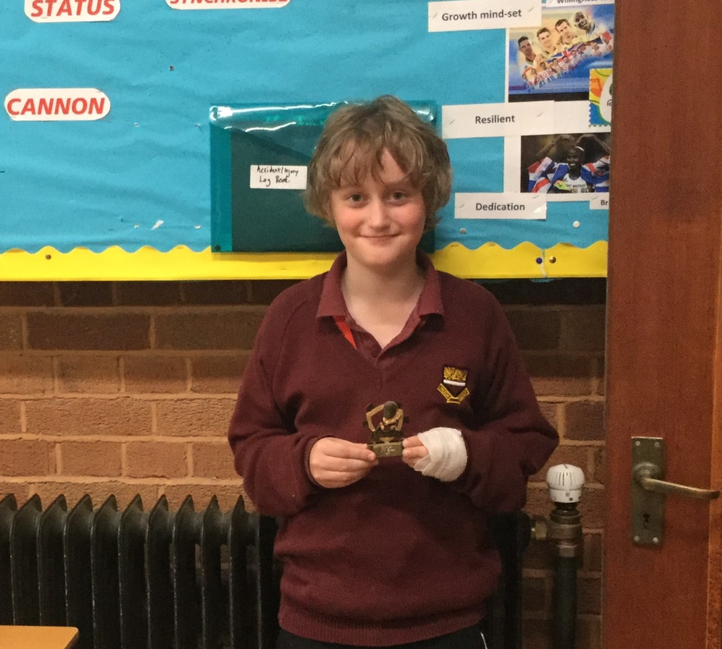 Congratulations to Alex in 6SB for securing 4th place at the St Dunsran School Epee and Foil fencing competition. Alex is new to the sport of fencing, taking the sport up 7 months ago. The competition predominantly consisted of Millfield athletes. Alex has been learning the art from Coach Sue Benny, who coaches fencing for the Olympic team. We are very proud of Alex and his achievements, and hope he continues to enjoy the sport.